Gananoque Departure. Tickets must be purchased prior to October 6, 2017. 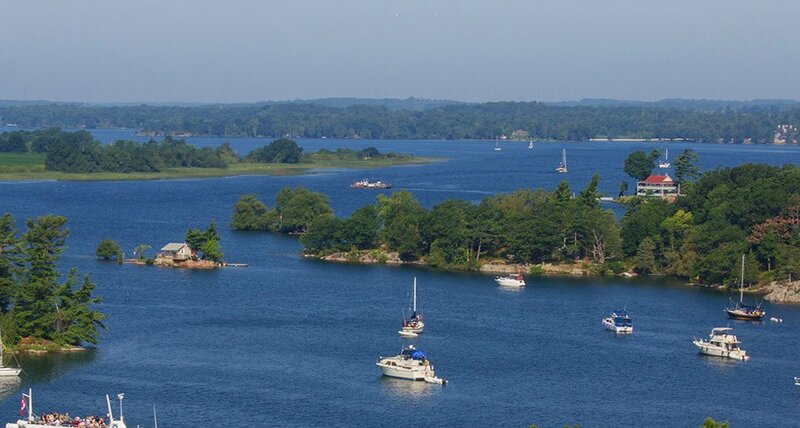 Experience the enchanting golden colours of the 1000 Islands on our signature 2.5 hour cruise. Enjoy a seasonal home-style meal with friends and family.